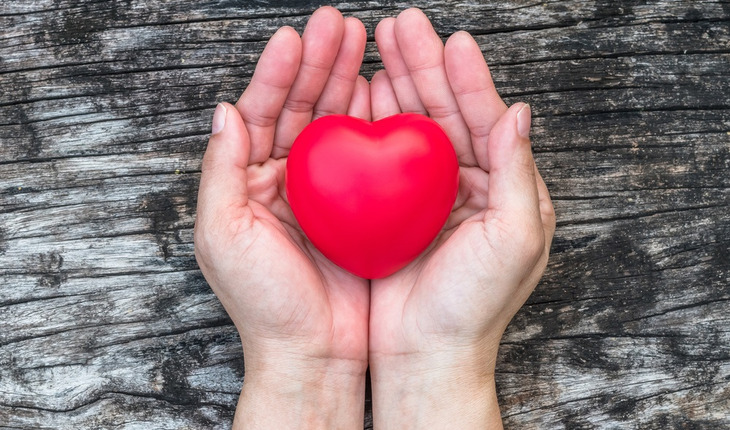 Older adults who have a healthy heart may lower their risk of disability, according to new research. The American Heart Association (AHA) defines “ideal cardiovascular health” based on four health behaviors (current smoking, body mass index, physical activity, and healthy diet) and three health factors (total cholesterol, blood pressure), and fasting blood glucose level). The relationship is an important one to consider, since heart disease (also known as “cardiovascular disease”) can lead to several disabling problems for older adults. In fact, heart attacks and strokes are the first and third most common causes of disability in the US. The effect of a stroke on the brain is a leading cause of disability. Cardiovascular disease is the second leading cause of dementia and, for older adults, the disease also can make it difficult to function in daily life. In their study, the researchers used information from the Chilean National Health Survey conducted between 2009-2010. 460 Chilean adults all over age 65 participated in the study. Be physically active for at least 30 minutes a day, 5 or more days a week. Eat a healthy diet with plenty of fruits and vegetables and few to no processed or fast foods. People in the healthiest level had 5 to 7 of the behaviors/measurements. People in the middle level had 3 to 4 healthy behaviors/measurements. People in the lowest (most unhealthy) level had 0 to 2 behaviors/measurements. The researchers compared the behaviors/measurements with disability among the participants. They learned that having an ideal level of physical activity reduced the chances for being disabled for older adults, even for those who had a history of heart disease or arthritis. The researchers also found that Chilean women tended to be less active and more disabled than Chilean men. Compared to people with an unhealthy level of behaviors/measurements, people in the two healthier groups had a lower risk for disability. Finally, people who had an ideal BMI had lower disability. The researchers noted that obesity may quicken age-related declines in functional ability, and poses a threat to independence as we age. The authors suggest that public policies might promote ideal health behaviors early in life, helping people maintain their health into older adulthood.